Whether you already wear dentures or if you need all of your teeth removed the "Teeth in a Day' approach may be right for you. Utilizing several dental implants for support you can have teeth that stay in and you will never have to go without teeth, and never have to wear removable dentures...not even for a day! 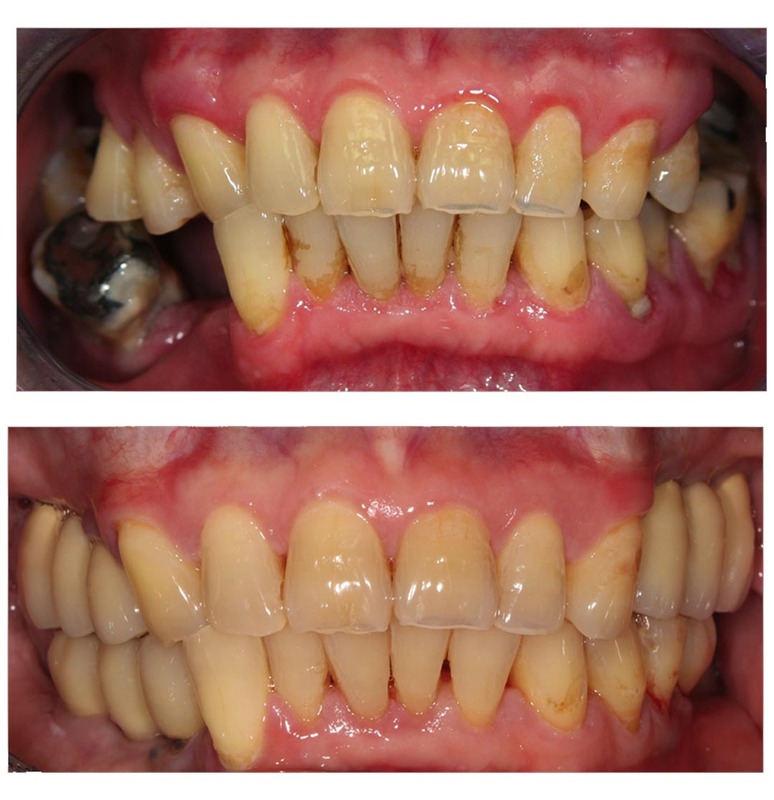 The "Teeth in a Day" protocol has been proven over 25 years of use. Only a few preparatory visits are needed to create your new teeth and then in one day any remaining teeth can be removed, the implants placed, and the new teeth attached to the implants, all at the same visit. 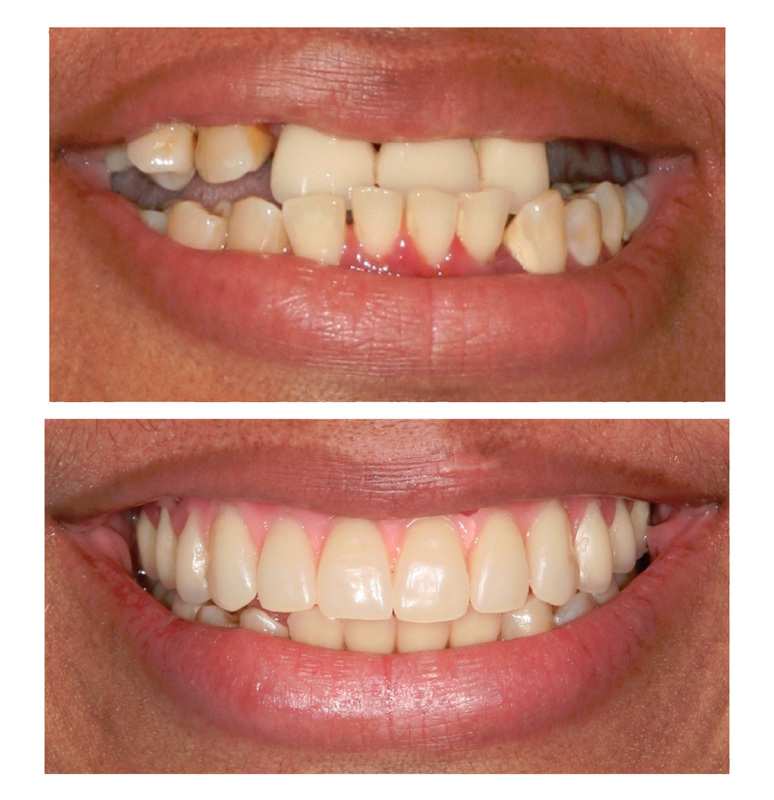 You will walk out with your new teeth securely fixed in your mouth and you will be smiling right away! Dr. David E. Azar is highly trained in this protocol and offers free consultations to find out if "Teeth in a Day" is right for you.